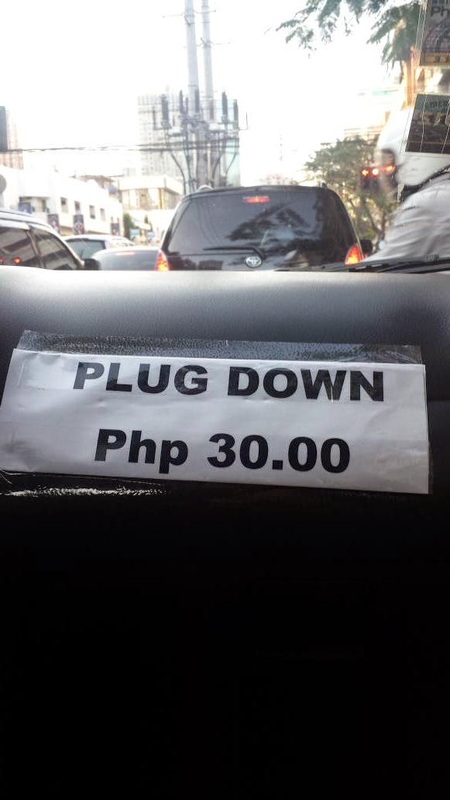 IHateTaxis Blog: Taxi prices drop in Manila... or do they? Taxi prices drop in Manila... or do they? 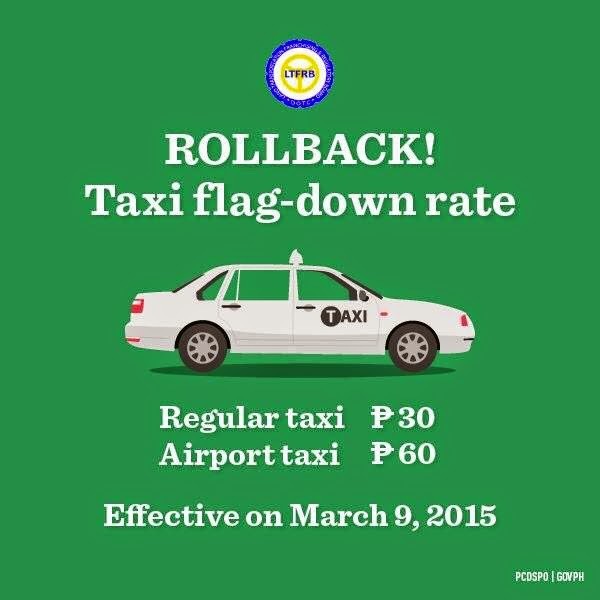 All taxis in Manila - in the whole country of the Philippines actually - have been ordered to drop their fares. The story is that the move is necessary with the reduction in oil prices around the world, but many are speculating that this is an Uber ridesharing countermove. Either way, it's being rolled out quickly (they've even called it "provisional"), and it's causing no shortage of confusion. For reasons that are unfathomable, the fare drop does NOT appear on the meter! It's not hard to see the flaws with this system: how is the traveler to know if the reduction is in place, if their driver does not tell them? With how quickly the change was rolled out, and the fact that it is being called "provisional", the possibility exists for the change to be reversed just as spontaneously (there is a pretty big pushback). It's also making for some pretty dismal taxi drivers, all of who are taking the hit of the reduced fare. If you have a heart, tip well. Avoid the hassle: book an Manila Ninoy Aquino Airport private transfer with IHateTaxis!